Paul George is one of the faces of the NBA today. His Nike signature shoe had one of the best signature debuts ever. 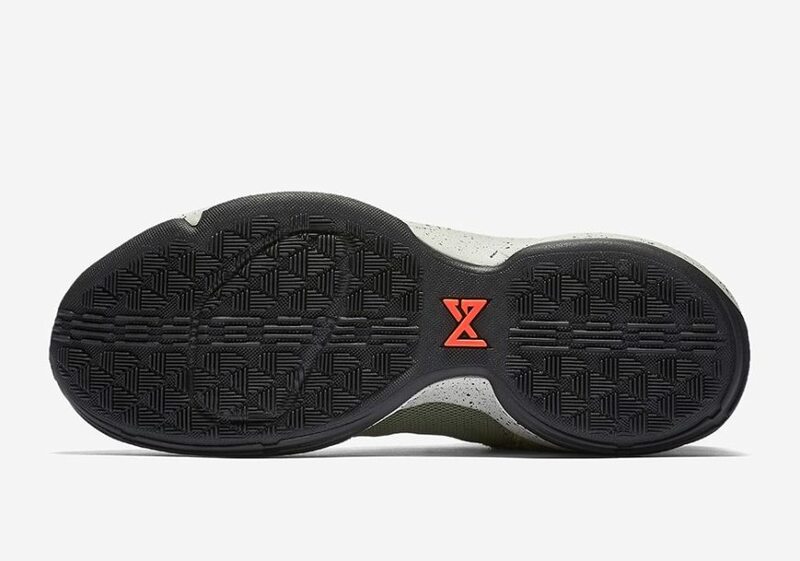 Though his team the Indiana Pacers had an early first round exit in the playoffs the PG1 is still one of the most worn kicks on court as of today. 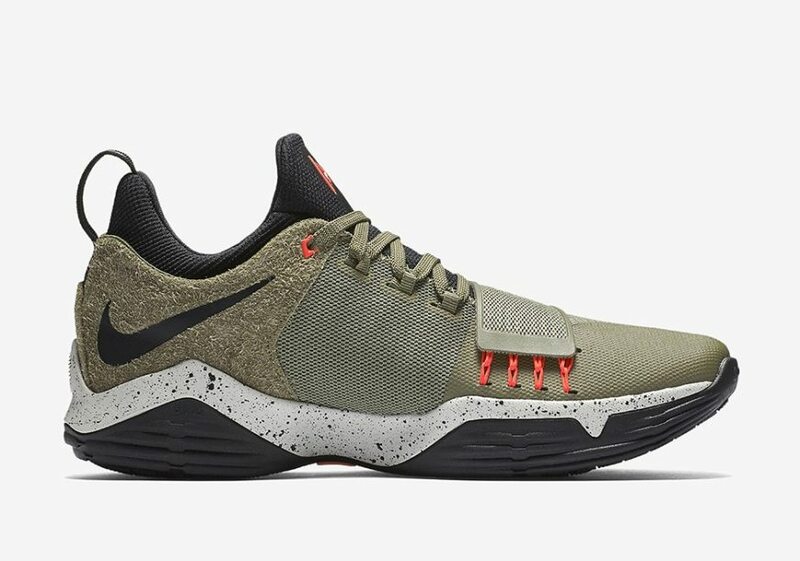 Next week, Nike will release a new colorway for the PG1 called the “Elements” it will land at select Nike retailers. 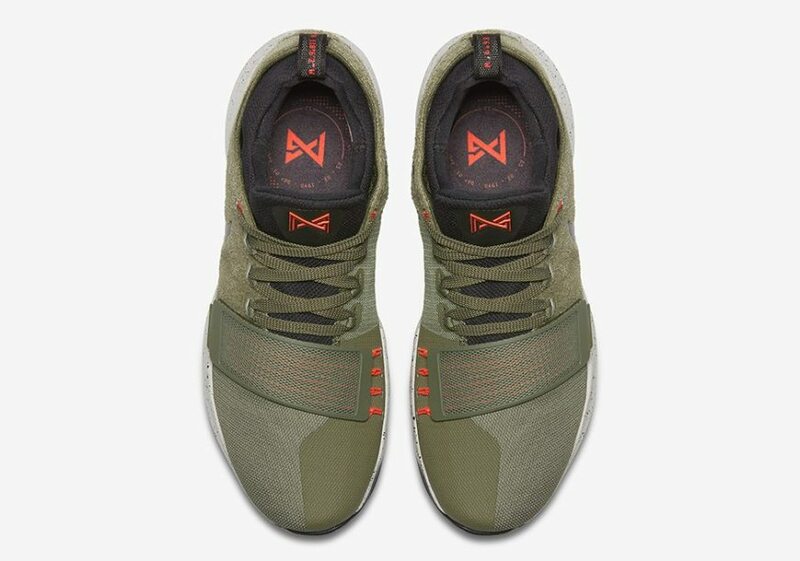 The shoe features a suede upper matched with an olive-green color and has black accents and a strike of orange colored PG logo at the tongue and flywire cables. 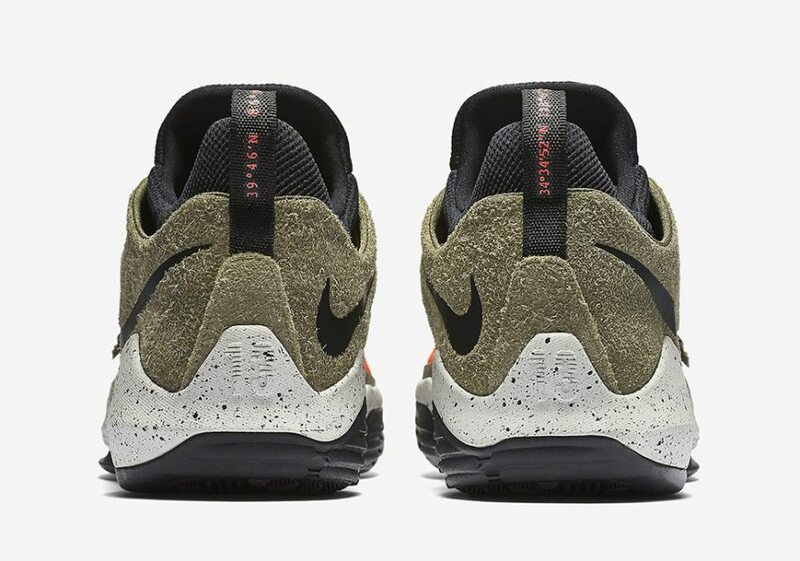 Contrasting a white midsole which makes the speckled detailing more recognizable and finished off with black outsoles. 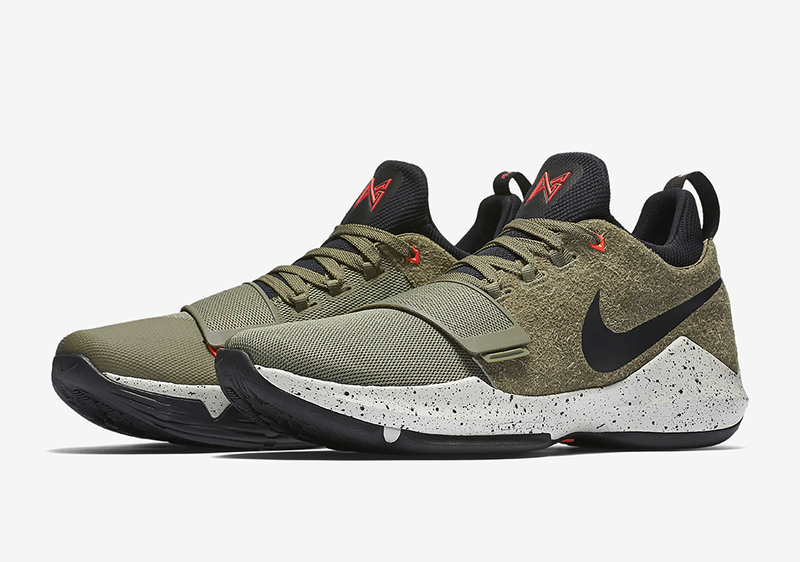 This colorway is rumored as the best Nike PG1 colorway yet. 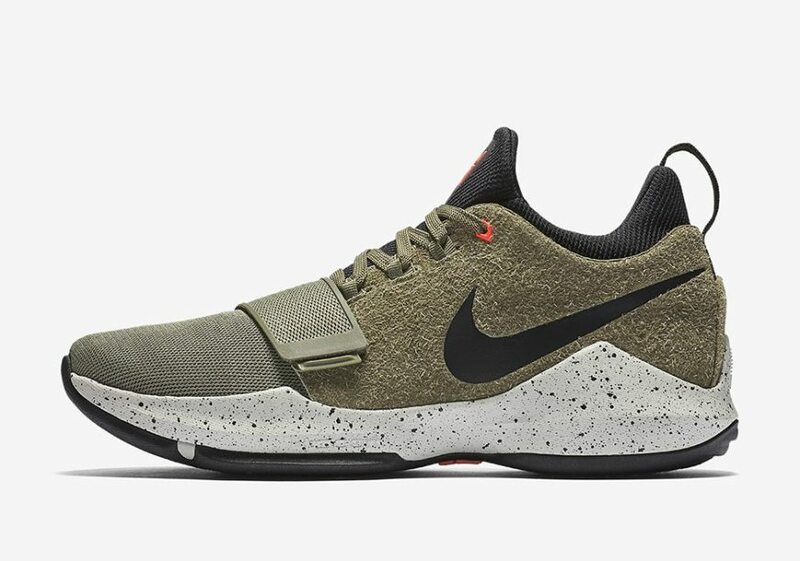 The Nike PG1 “Elements” is going to be released on June 16, 2017 at a retail price of $110 USD.